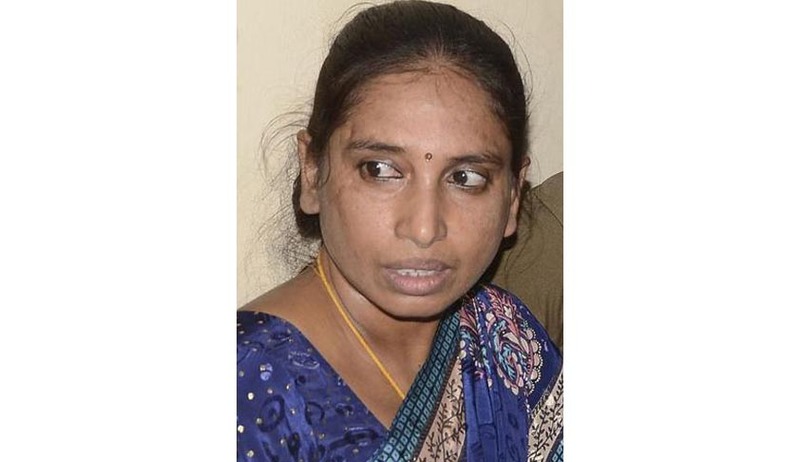 Nalini Sriharan, one of the convicts in the Rajiv Gandhi assassination case undergoing life imprisonment, has knocked the doors of the apex court, in a bid to seek a verdict declaring Section 435(1) of the Criminal Procedure Code as “null and void”. This provision makes it mandatory for the State Government to consult the Centre before pre-mature release of a convict if the case was investigated by the CBI. The petition reportedly stated: "Though 2200 life convicts who had put in less than 10 years of imprisonment were prematurely released by the Tamil Nadu Government during the last about 15 years, she was excluded from consideration for premature release only on the ground that her offence was investigated by the CBI i.e. her case was covered by Section 435(1) (a) CrPC. The said section is unconstitutional." She hence alleges equal treatment of all life convicts, for extension of concessions. There could be no intelligible differentia, prescribing different treatments for a single class of life convicts —viz. one, for those whose offences were investigated by the CBI and the other, for those whose offences were investigated by the State police. Nalini has been in jail for the past 23 years, after the death sentence was commuted by the Tamil Nadu Governor in April, 2000. Pursuant to the judgment of the apex court dated 18.02.2014 in V. Sriharan @ Murugan, the Government of Tamil Nadu took a decision to grant remission to the convicts and release them. This decision was challenged by the Centre before the Supreme Court which had stayed the decision and referred the case to a Constitution Bench. The Constitutional Bench would decide the case of Union Of India v. V. Srlharan @ Murugan & Ors., regarding the remittance of the sentence of life imprisonment of the convicts in the Rajiv Gandhi Assassination Case. The question to be considered by the Constitutional Bench here is whether once power of remission under Article 72 or 161 or by this Court exercising Constitutional power under Article 32 is exercised, is there any scope for further consideration for remission by the executive. The issue, which will be listed before the CJI today, determining the scope of application of power of remission by the Centre and the State executive, has wide ramifications. The ancillary questions raised in the matter, akin to who is the ‘appropriate government’ under Section 432(7) of the Code to exercise the power of remission is concerned; as also which Government – the State or the Centre will have primacy over the subject matter enlisted in List III of the Seventh Schedule of the Constitution of India for exercise of power of remission. In all, seven questions have been framed for the Constitutional bench. These issues will determine the procedure for awarding sentences in the criminal justice system. In February, the court stayed the release of Murugan, Santhan and Arivu, whose death sentence was commuted to life term by it on February 18 in the case, contending that there had been procedural lapses on the part of the state government on the decision to release them. Later, release of Nalini, Robert Pious Jayakumar and Ravichandran was also stayed in regard to the case.